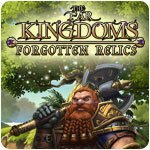 The Far Kingdoms: Forgotten Relics Game - Download and Play Free Version! You have received a letter from the Elven Prince, Eldrin. 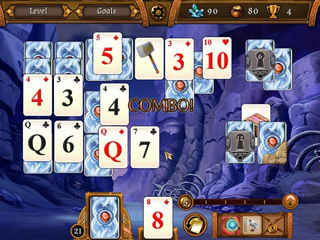 A huge troll has stolen the kingdom's precious relics and broken them apart. 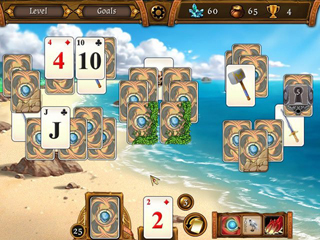 The pieces have been scattered all around the 4 kingdoms while the troll was being chased. Prince Eldrin is asking for your help in finding his stolen relics. Please help to find them before the Queen returns.